The affected vehicles are Passats from the model years 2016 and 2017. Volkswagen Canada is another 3,339 vehicles due to defective Takata airbag inflators. The recall posted on Transport Canada’s website replaces a previous Volkswagen recall 69M8 (TC 2016-065). 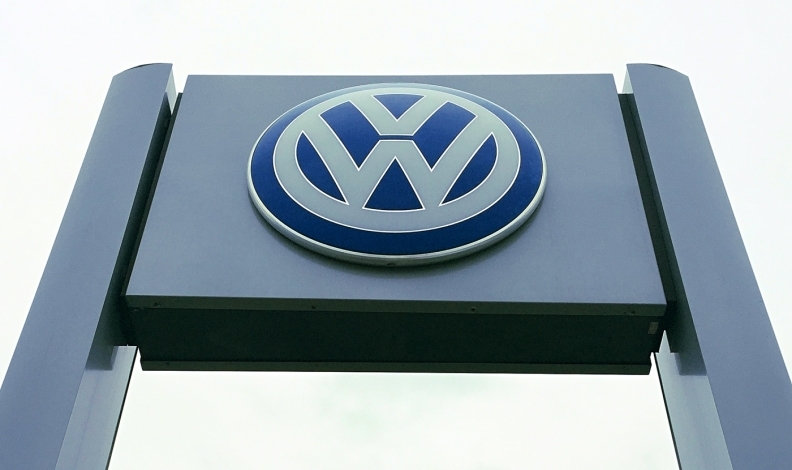 Volkswagen vehicles that were not repaired under that recall 69M8 require repair under this recall. A Volkswagen Canada spokesman called the recall a “final” repair that replaces a “temporary” repair under the previous recalls. As with previous Takata recalls, certain vehicles exposured to high humidity and temperature for a long period of time, combined with high temperature cycling, could eventually degrade the propellant contained in the driver frontal airbag. Those factors could cause the airbag to deploy with more force than normal. As a result, if the vehicle were involved in a collision that warrants airbag deployment, fragments could be propelled toward vehicle occupants, and the airbag assembly could be damaged, preventing proper function. However, Transport Canada notes that the Canadian climate results in the propellant degrading slowly. So, the recall is being conducted as a precaution to address future risk, with the goal of replacing airbag inflators before their function would be affected. Dealers will replace the driver frontal airbag inflator. The inflators have been responsible for 15 deaths in the United States and more than 200 injuries. At least 22 deaths and hundreds more injuries worldwide are linked to the Takata inflators that can explode with excessive force, unleashing metal shrapnel inside cars and trucks. No deaths or fatalities have been reported in Canada. Takata previously said it expects to recall inflators in about 125 million vehicles worldwide by 2019. Takata and its U.S. unit, TK Holdings Inc., filed for bankruptcy last year in the wake of the world's largest automotive safety recall.